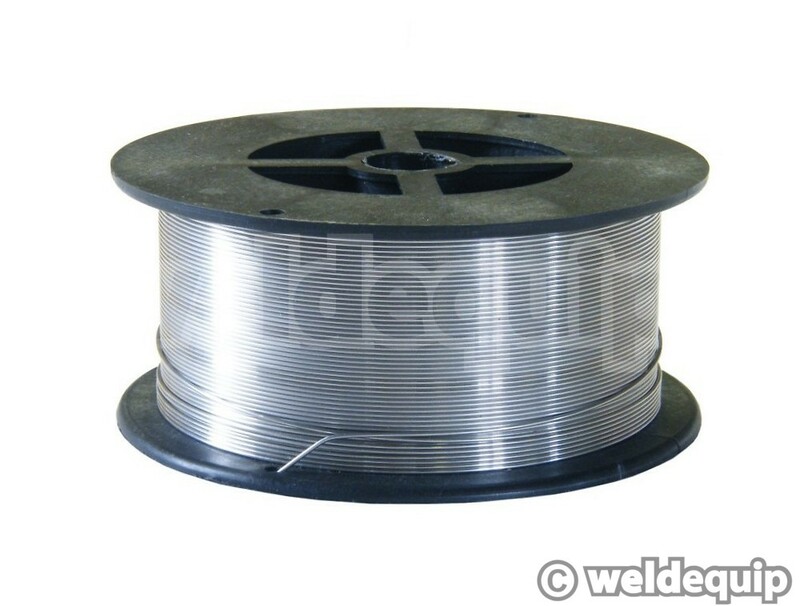 316L stainless steel wire suitable for all popular grades of stainless. 0.8mm is the commonly available diameter but this is the thinnest 0.6mm, which will give the best results on very thin-wall stainless - car exhaust systems etc. 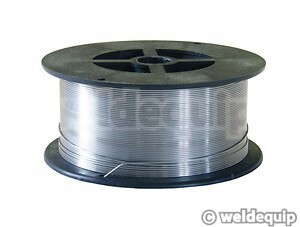 100mm diameter spool with a 15mm hole centre to fit most types of hobby MIG machines. Use with Argon/CO2 mix shielding gas.